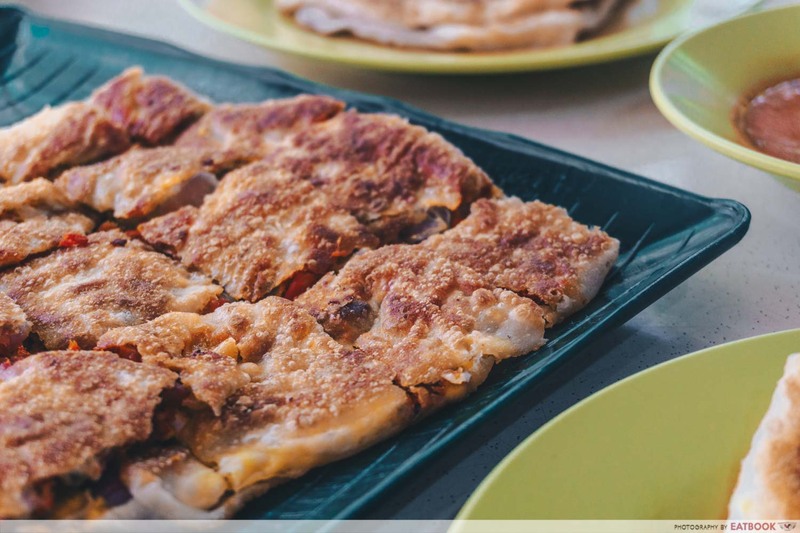 I have never understood the concept of crispy prata. 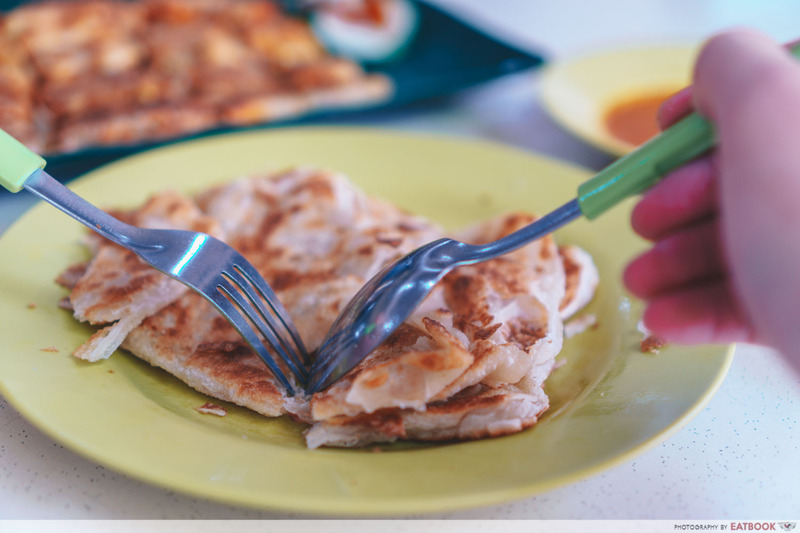 As a purist for food authenticity, I have been adamant that prata should be made soft and fluffy. As my dining companion aptly put it, crispy prata just “feels like danish”. 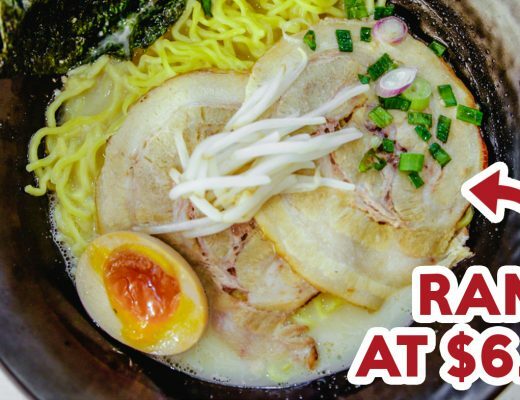 Cue: UBI 350 Crispy Prata. 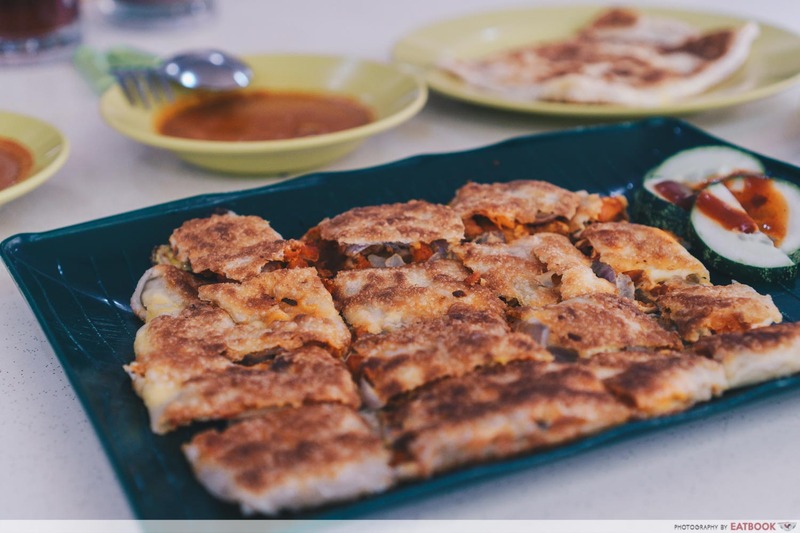 The stall is owned by an adorable Indian couple who have been making such crispy prata for a long time. They even have an impressive cult following. Intrigued, I brought my friends down to find out why. Experienced hands danced in a flamboyant duet with slabs of dough. 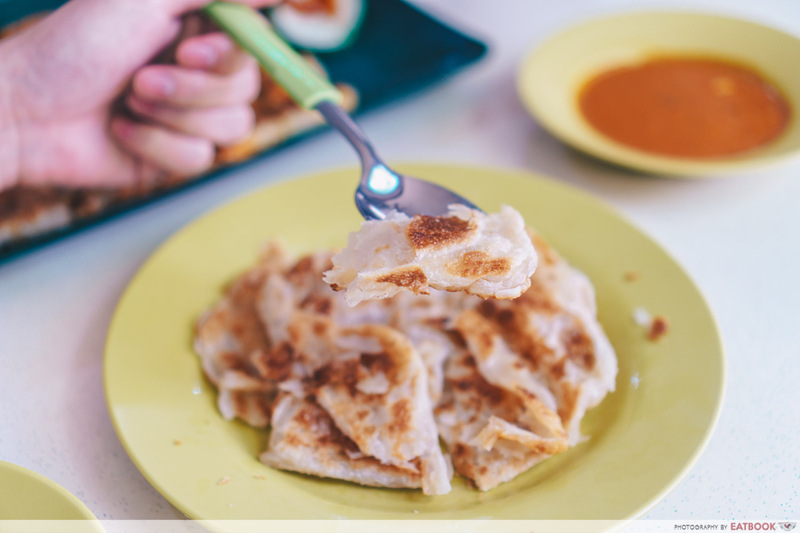 A few skilful movements and a translucent sheet of prata was formed. It was mesmerising seeing the melted butter bubble as prata sizzled on the heated cast iron grill. 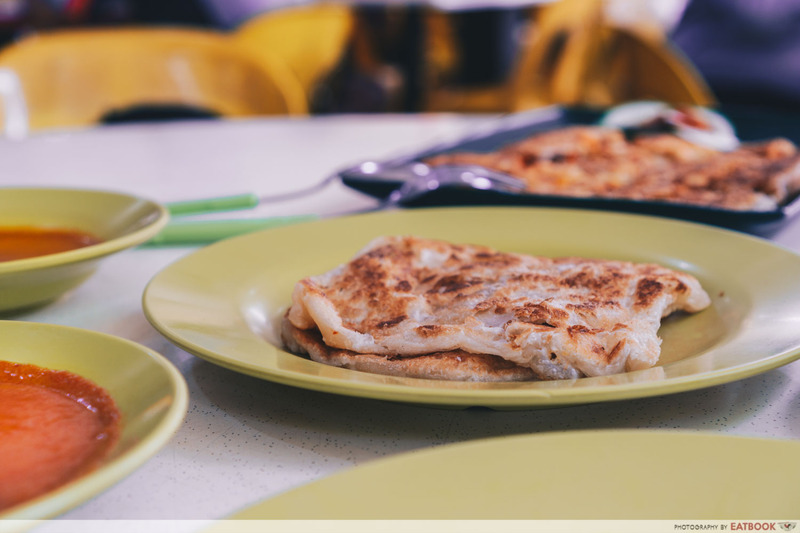 As the Plain Prata ($0.80) was served to our table, there was a robust buttery fragrance which permeated the air. It also looked crispy – too crispy. Much like the absurdly crumbly frozen roti prata one would get from the freezer aisle at FairPrice. I tore into the prata, as crumbs were strewn in all directions. It was an oddly divine ASMR experience. Taking a bite, the crust shattered in my mouth; revealing a fluffy centre. That said, it was perplexing to eat it. Having grown up with fluffy prata as the gold standard, I was not yet convinced that these discs of crispy dough were appealing to me. 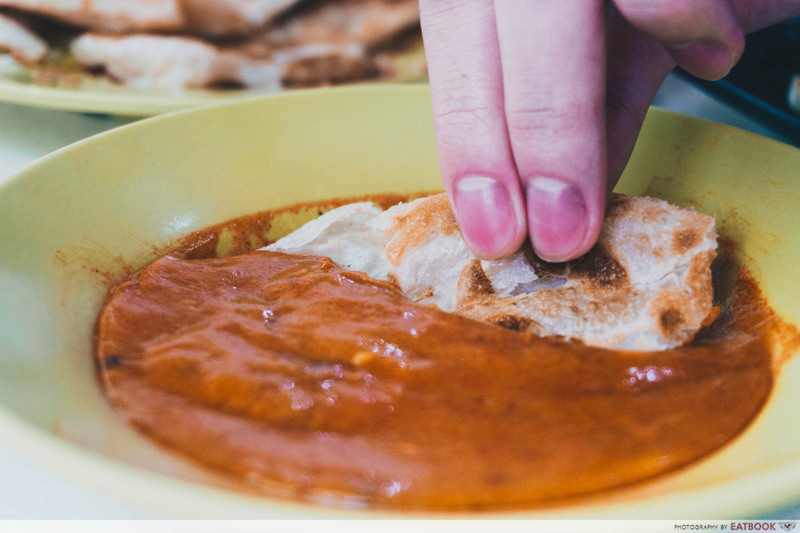 I tried dipping the prata with the curry, which was viscous and laden with chunks of mutton. 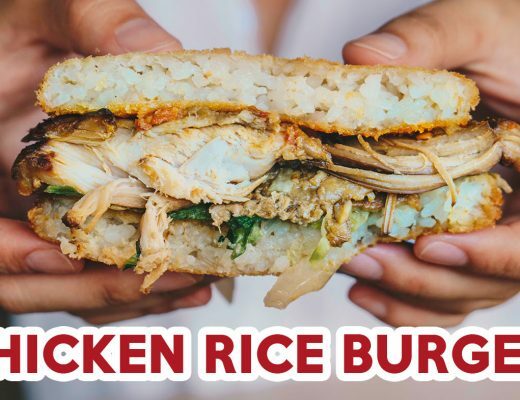 It offered a fanfare of Asian spices: cumin, turmeric, cloves, just to name a few. What was surprising, however, were slight tart notes, reminiscent of Assam fish, that roused my appetite. Egg Prata ($1.20) was our next conquest. 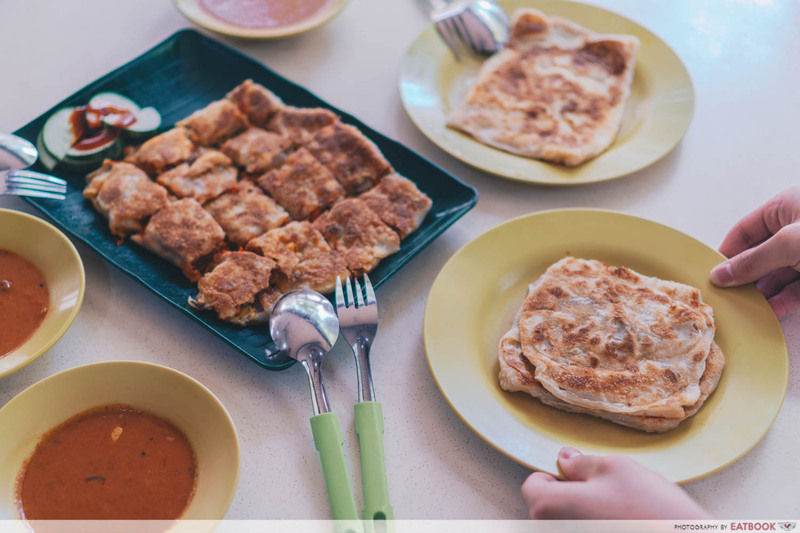 Truth be told, it looked mundane and appeared to lack the defining crispiness that characterises their plain prata. 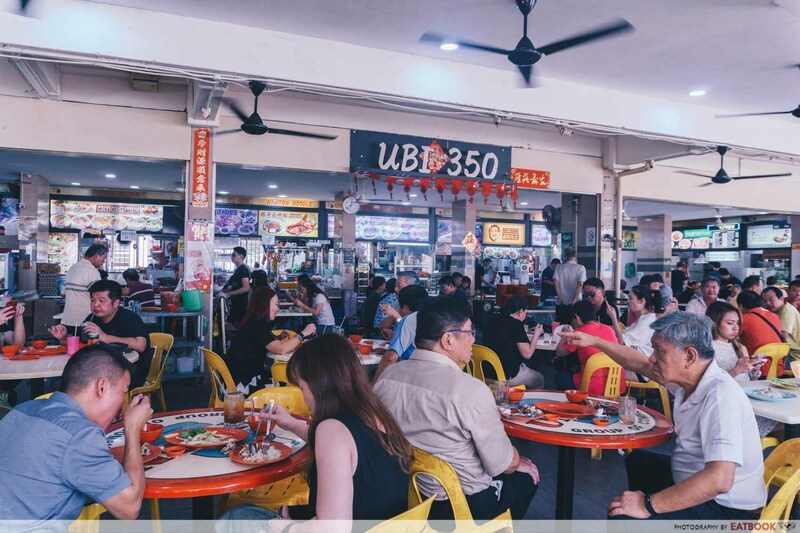 Going for a bite, the egg prata had a jarring sense of mediocrity. It did have crispiness, but just barely. It did feel fluffy, but just enough to suffice. It did have flavour, but just a little. There was a sense that it tried to be everything, yet turned out to be nothing at all. The Chicken Murtabak ($3) had more success. It had a layered taste. It had complexity. 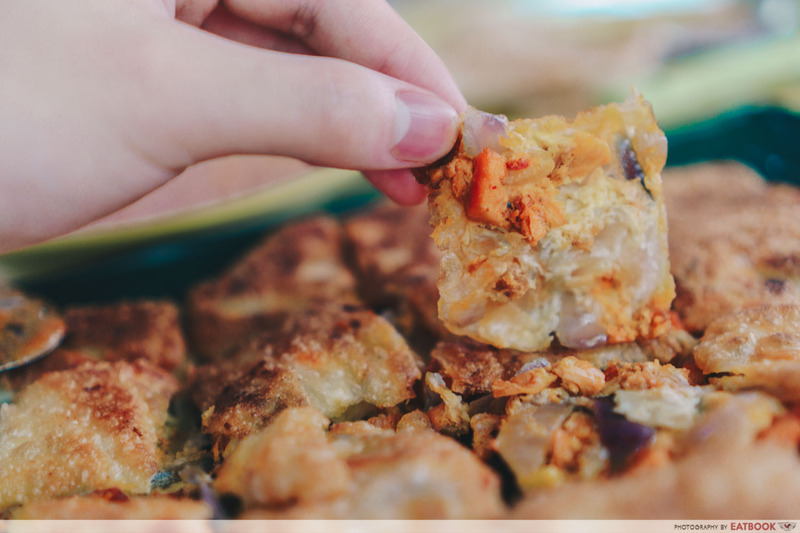 There was sweetness conferred by the onions, meatiness of chicken, and a bombardment of flavour from the multitude of spices added. Then, a light tinge of piquant heat from the paprika slowly formed at the back of my throat. The flavours were not too strong, and was just enough to command my attention. With white plastic tables plastered with Healthier Choice stickers strewn across the dining area, it was a rather typical food court. Yet, I guess it’s in these seemingly “typical” food courts where one finds atypical food gems. I have finally understood the concept of crispy prata. 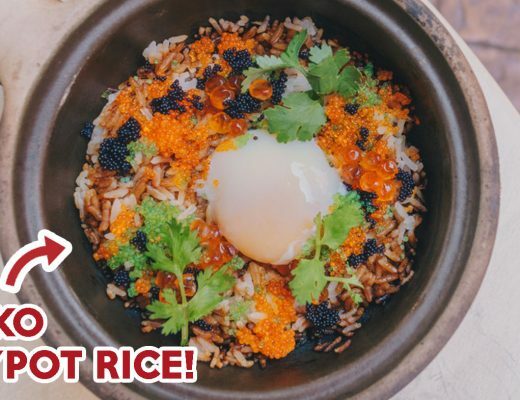 It’s the crunch, contrast in texture, and buttery flakes that mesmerises those who eat it. 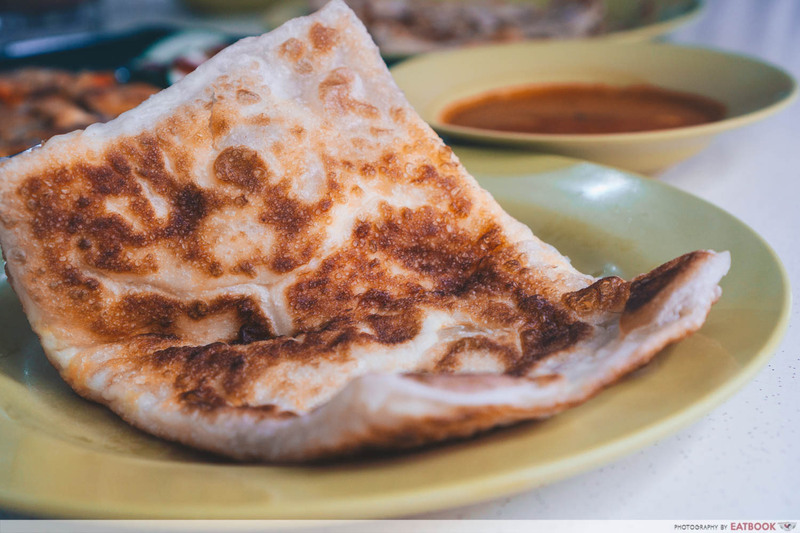 While my personal favourite will always be non-crispy prata, I have come to realise that contrary to popular belief, food authenticity is relative. 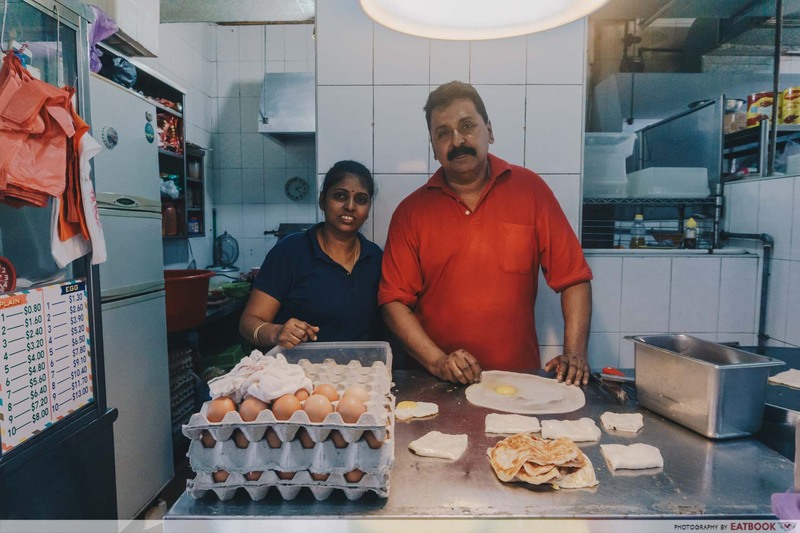 For this Indian couple, having grown up with this, crispy prata is the very definition of prata. 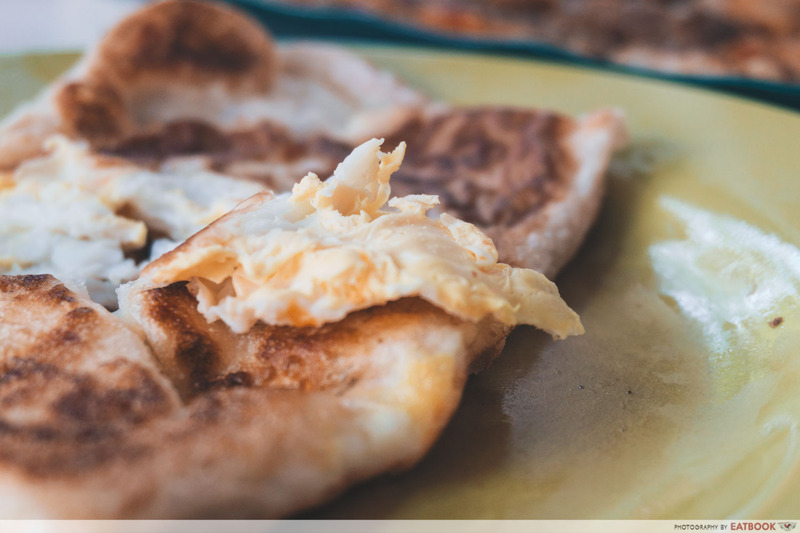 But for another couple in the distant land of Punjab, soft fluffy prata is. My point is this. We all hold true to different beliefs. We may not agree to others; but ultimately, it is our prerogative to understand them. Photos taken by Crystal Tan and John Lim. I crave for the Bread of life.